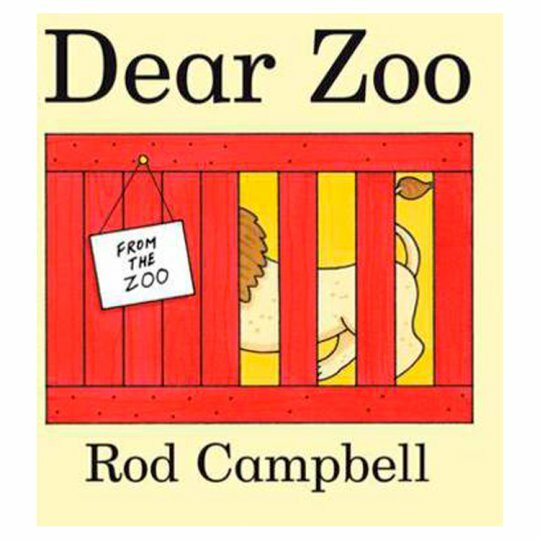 Dear Zoo has been a firm favourite with toddlers and parents alike ever since it was first published in 1982. Young children will love lifting the flaps to discover the animals the zoo has sent - a monkey, a lion and even an elephant! But will they ever manage to send the perfect pet? With bright, bold artwork, a catchy refrain and a whole host of favourite animals, Dear Zoo is a must for every child's bookshelf - and the thick card pages, chunky cased cover and sturdy flaps make it perfect for small hands.